A full and fruit-rich, red from the Midi. 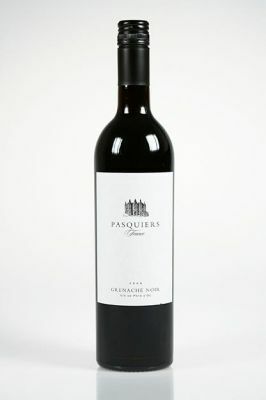 The intense, dark berry fruit carries a touch of sweet spice and is balanced with a good level of tannins, adding structure and scale to the wine. Perfect served with herby sausages, pork based dishes or all kind of cheese.